Easily attach your hammer to your pocket without damaging your jeans. 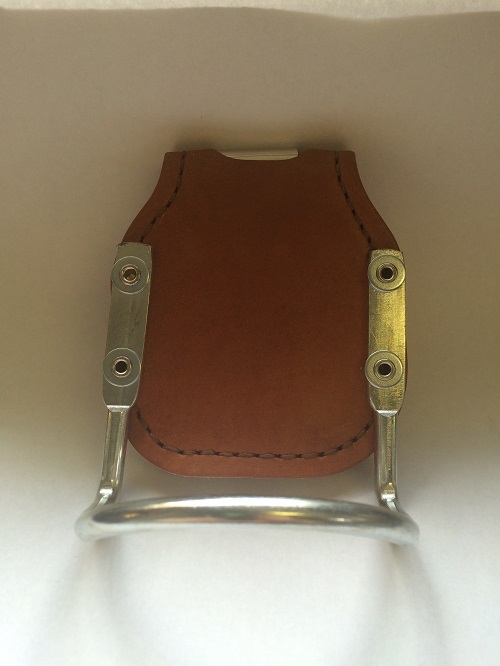 Heavy duty leather covered holder clips into your hip pocket for easy retrieval of the hammer. Be able to use your pocket and carry your hammer at the same time. MADE IN THE USA! !